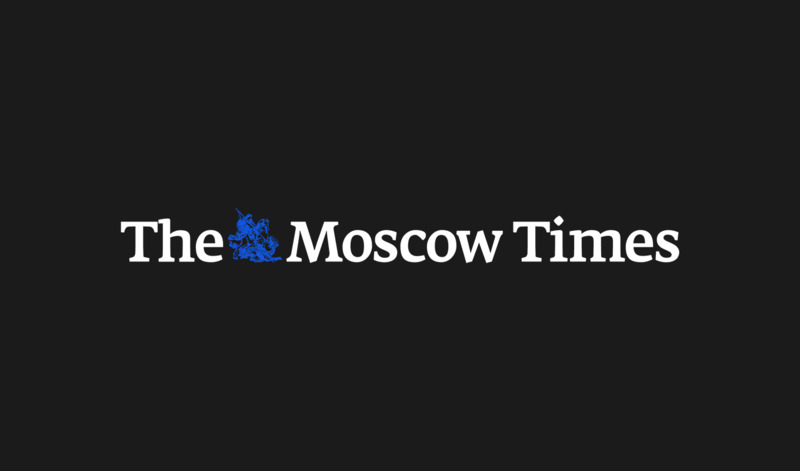 Russia's new anti-terror legislation will require further investment for the 2018 FIFA World Cup and could jeopardize the event, a source within one of the country’s major mobile phone operators told the Kommersant newspaper. The anti-terror package, authored by ultra-conservative United Russia deputy Irina Yarovaya, has recently been approved by the Russian parliament and signed by President Vladimir Putin. The new anti-terror laws require mobile phone operators to significantly increase the amount of data that they store. “The reinforcement of every stadium, as required by the new law, will cost dozens, even hundreds of millions of rubles,” the unidentified source told Kommersant. The operators have complained that the new legislation will cost them 200 billion rubles ($3.1 billion), and that they may have difficulty developing the necessary mobile infrastructure for the World Cup. However, Kremlin spokesperson Dmitry Peskov said that the anxieties of the operators are groundless, the state-run TASS news agency reported. The measures, which were introduced last year as part of a controversial new anti-terror law, were due to come into force in 2018.